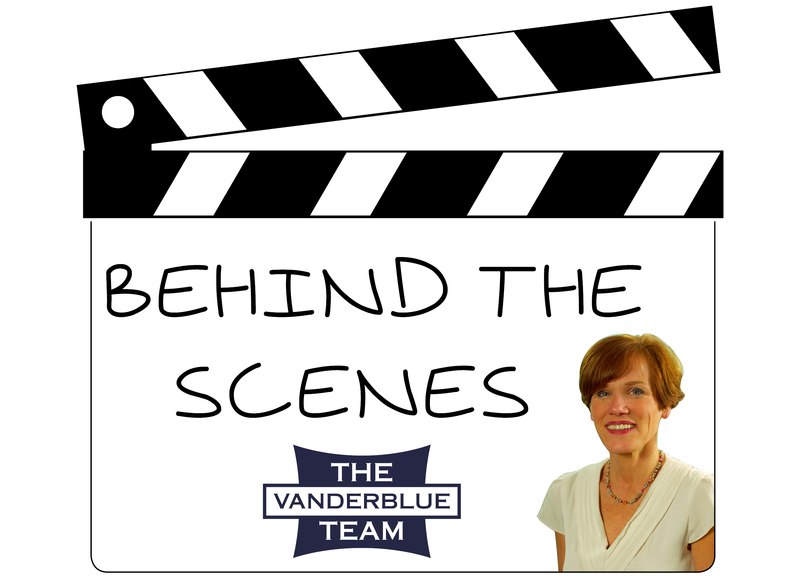 Chapter three of 'Behind the Scenes' with The Vanderblue Team. Have you ever thought about appealing your property taxes, but are unsure of the proper steps to get yourself the best result? Look no further! Colleen Intrieri, Realtor on The Vanderblue Team, gives a thorough breakdown of the tax appeal process, including her own experiences with doing so. SO YOU THINK YOUR TAXES ARE TOO HIGH? Known for its family focus, beautiful beaches, top notch schools, proximity to Manhattan and overall high quality of life, Fairfield County also boasts LOWER TAXES than much of neighboring Westchester County. Unfortunately, some residents may still feel that their property taxes are out of sync with their neighbors.' Before you pull up stakes and flee the county, you should explore your options. I have had two experiences appealing my taxes. My first appeal, done solo during a revaluation many years ago, resulted in an increase in my neighbors' taxes - not what I was hoping for! For my second attempt, just 5 years ago, I hired an appraiser; this was MONEY VERY WELL SPENT! I filled out the necessary paperwork, hired the appraiser, made an appointment...then, practically skipped down to town hall with my written appraisal to plead my case. We were successful, received a substantial reduction in our property assessment and went on to pay MUCH LOWER TAXES! I have also recommended a tax appeal to several clients: 2 out of 2 who hired an appraiser were successful, one in Easton and one in Fairfield. One of the first steps you can take, in your quest toward lower taxes, is to enlist the help of a local realtor. Familiar with the various areas of town, your realtor can do a quick market analysis to let you know whether -Shhhh --you're getting the deal of the century, whether your taxes are right on par for your neighborhood or whether you are - ouch --probably paying more than your fair share! If you are more of a Do-it-yourselfer, or don't know any realtors (gasp) you can go to your town's appraisal website (or to town hall itself) to check your property valuation or field card. Check for factual errors (incorrect number of bedrooms, fireplaces, baths, etc.) and gather information about similar properties to determine whether you may have a valid reason to challenge your assessment. There are a few more tools available to help you navigate the process. One of the easiest ways to go is to follow my successful lead and hire a local appraiser to do the work for you. Once again, your realtor can give you a few names. For a fee of $500+ the appraiser will complete a formal written appraisal of your property based on all of its vital stats (age, lot size, square footage, number of rooms, amenities, recent improvements, etc.) and compare its value to sales of similar properties in your immediate neighborhood at the time of the last town revaluation. * Often, the appraiser is willing to take a quick (free) peek at your current property valuation and tell you whether he believes you have a good case for a challenge or not. FYI, in my opinion, local appraisers usually know what they're talking about! You can then use this appraisal to file an appeal with your town during the annual window designated for this purpose. A quick call to the town assessor's office or visit to the website can give you specifics about dates for filing and necessary forms. You can also pay the appraiser to represent you at the appeal if you think he will have better luck - or if you have already made enemies at town hall by visiting them and complaining non-stop about your totally-unfair taxes. Another avenue available to challenging your assessment is to hire an attorney. Attorneys will be more expensive than appraisers but it may be worth your while to go this route if you believe you are severely overpaying! Ask what the fees are up front! If you are not successful at the local level, you should weigh the additional costs of court and attorney fees against the expected benefits of winning your case before you move forward. Remember, if you have been overpaying, you will not get money back, but you will experience the joy of lower taxes in the future - or at least a LOWER TAX BASE. What you ultimately pay will depend on the mill rate that your town chooses; this fluctuates from year to year. In addition, you may qualify for a tax discount or exemption offered by your town, sometimes for seniors, veterans or the disabled. This is worth exploring for those who may qualify. If you do decide to appeal, whether during your town revaluation or its annual scheduled appeal, READ THE FINE PRINT CAREFULLY! The calendar window is small and the rules must be followed precisely. Good luck! And as always, contact the Vanderblue Team if you think we can help in any way!